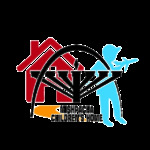 Annual Gala Dinner 2019An Evening of tribute and support to the Mishpacha Orphanage. 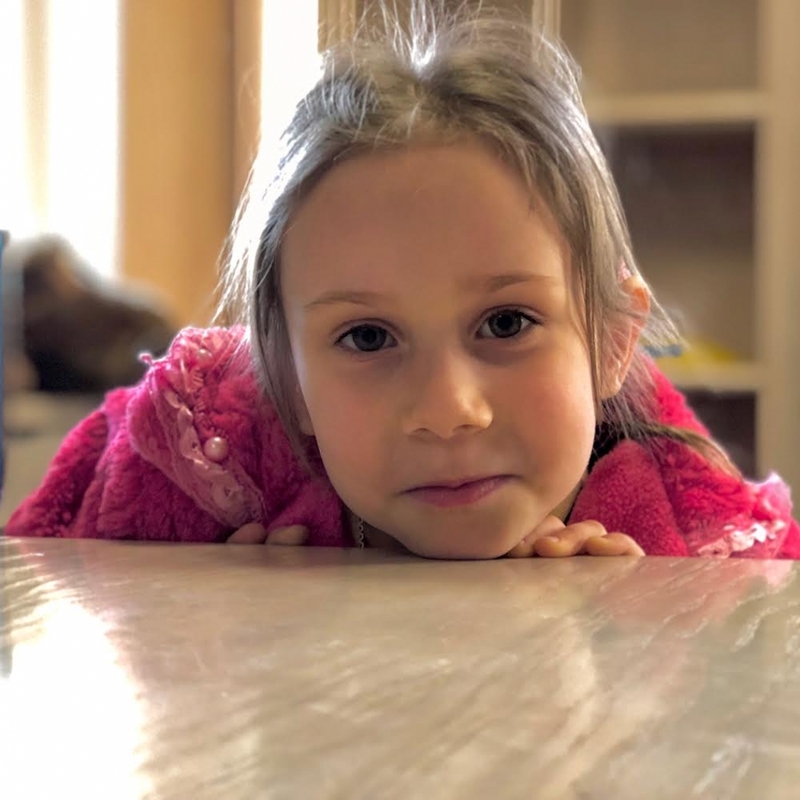 Helping children in need all over the Ukraine. Please R.S.V.P! 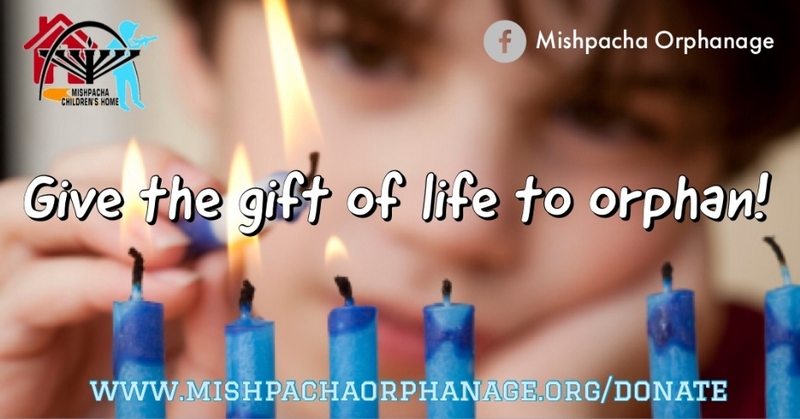 Light up a life!Make this holiday brighter! Get involved! Wher every little bit helps!Together we can take care of these children! Get involved! $50 ClubYou can make a real difference today. 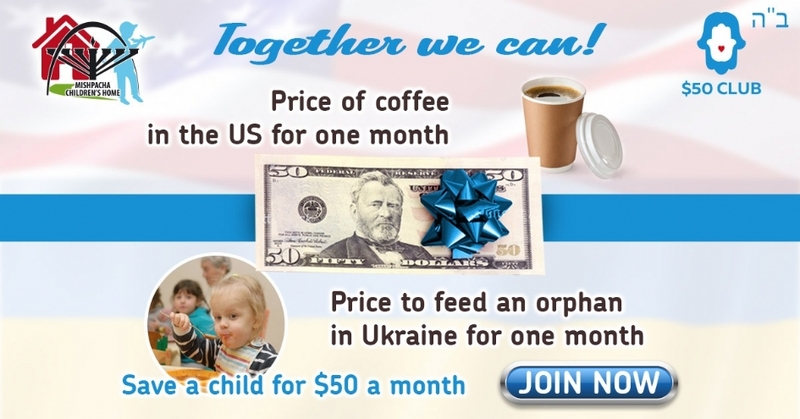 By joining the club for only $50, you can join together to save orphans in Ukraine, one at a time.